“My brothers and sisters, we are surrounded by those in need of our attention, our encouragement, our support, our comfort, our kindness—be they family members, friends, acquaintances, or strangers. We are the Lord’s hands here upon the earth, with the mandate to serve and to lift His children." 1. 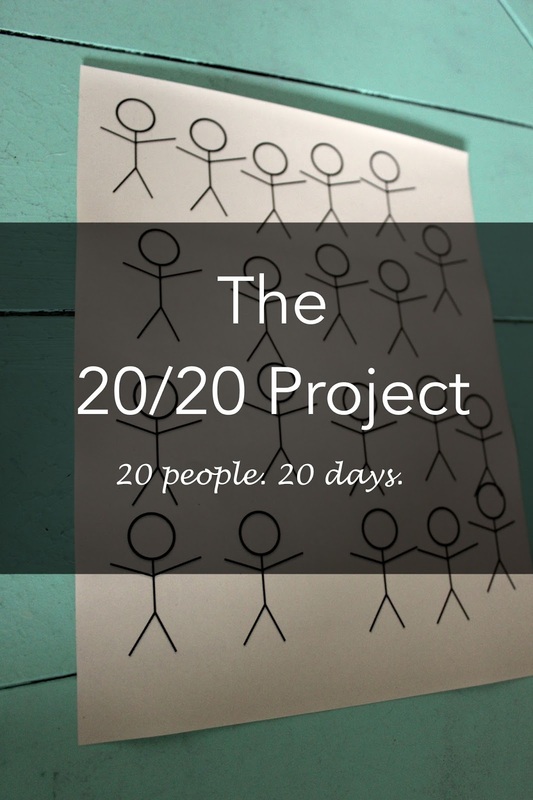 Make a list of 20 names of people in your life. - At least 1 person you have negative feelings towards. 2. Write verticaly # 1-20 with one name from your list beside each number. 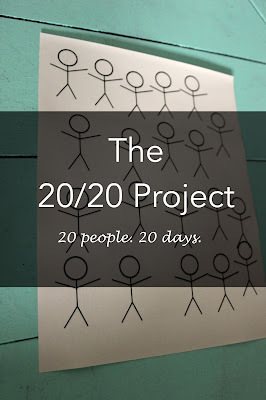 Start with your own family and leave #20 for your own name. You can be strategic with birthday's if it applies. Leave this on your night stand. Each morning, slowly pull out the next name for that day. 4. Serve that one in whatever way you feel impressed. From a text to a cookie drop-off, from forgiving to making amends. Heal that relationship and/or celebrate that relationship. Give patience, find empathy, spend your time, flash a smile, make a treat, buy a gift, write a letter etc. But above all else that day PRAY FOR THEM on your knees and in your heart. Pray specifically for blessings to be poured upon them, pray in expression of gratitude for them, or even a prayer for yourself to have your heart softened toward them. Even if praying is the only thing you do for them that day, it will have a great impact for their good and your own. 5. 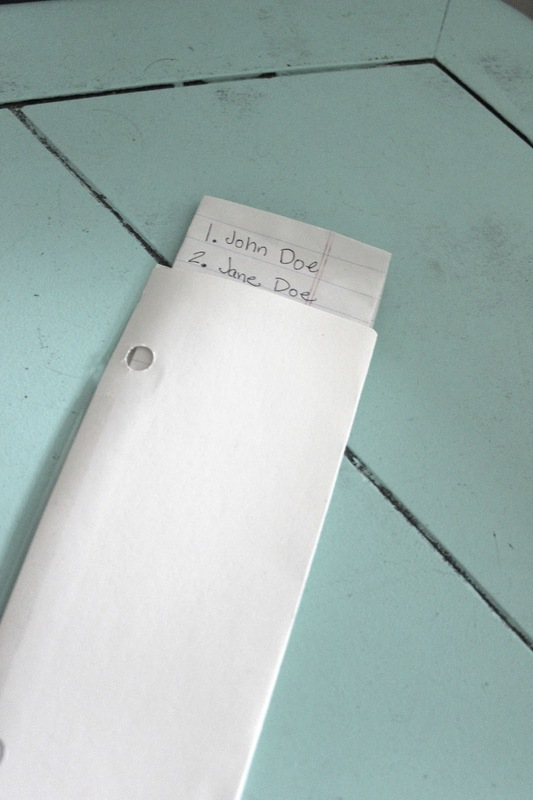 Pullout the new name the following morning and repeat until your list is finished. On your children's day: It was wonderful to start this off with my children. I feel as though my eyes were opened from an unknowing haze. I didn't do anything extravagant for their day, in fact, it was pretty normal happenings, but I mentally gave up my to do list of busyness. I played with them more presently, I stared into their eyes with full attention and gave them an array of patience that perhaps wasn't there before. My day felt a lot less distracted and lot more purposeful. Bouncing back between kids giving pieces here and there was unknowingly draining me and through this experiment I was able to deepen the pieces of me I was giving to them by allowing my time to run around theirs instead of the other way around. What I thought may be would mean 1 child would be ignored as the other got spoiled, oddly enough found a venue to give proper affection to both. I would recommend though doing as I did and having the toddler's day ahead of the baby's day, as I think that could have been a reason she coped with his day of attention so well. On the day(s) you have a person you feel negatively towards: I STRONGLY recommend starting with a prayer for yourself to find desire and strength to let go. I also STRONGLY recommend you read and/or watch this talk: THE MERCIFUL OBTAIN MERCY (<--CLICK ON IT) This talk by Pres. Dieter F. Uchtdorf stimulates motivation to let go of grievances, but does it in such a comforting way that your desire to change doesn't feel forced, but lovingly guided. It's a huge help for those hard days - because they are hard. To think you can forgive years of pain inflicted upon you by someone in a single day, is a seemingly impossibly task. I found though, that putting forth the effort by making it your main focus for a whole 24hrs draws out miracles inside yourself. Windows of remembrance start to close in your mind, and doors of empathy in your heart start to open. On your day: Give yourself a break, a break from the to do's and to dont's and anything else that is guilting and overwhelming you. Do what you enjoy this day, even if it's just lazying around. Be ever-so kind to yourself and call in help to give you the time to do so if necessary. This is your guilt-free day of self indulgence. You spent 19 days focused on others, it's time to now be kind to yourself, stress and guilt free. ENJOY THIS DAY. On day 21: (Bonus day) Reflect on your last 20 days; write down and/or ponder what insights you've received and lessons you have learned. I personally know this project was indeed inspired. I was able to forgive and let go of some negative grudges clouding the far back corners of my mind. I saw, at no random coincidence, person's reaching out to me for help on the exact day I placed them as my focus. I became closer to Heavenly Father as I dedicated the majority of my thoughts in prayer for others. This project stretched me to love more earnestly and judge less critically. This project changed me for the better, and if you have a desire to take the challenge, I know it can do the same for you. Heaven's slice is caring for the one.